Travel Channel reboots Ripley’s Believe It Or Not! Discovery-owned Travel Channel is reviving the iconic Ripley’s Believe It Or Not! brand for a new series. The cabel channel has ordered a 10 x 60-minute Ripley’s Believe It Or Not! 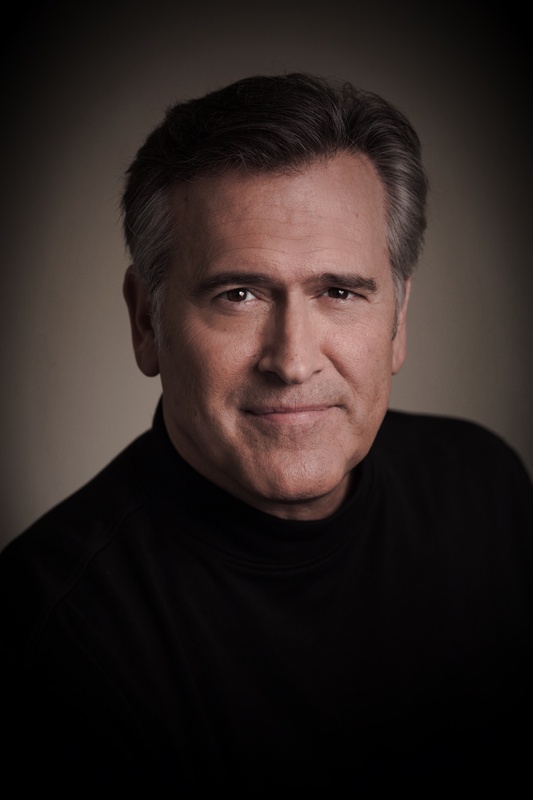 series, which will be hosted and exec produced by Evil Dead and Army Of Darkness actor Bruce Campbell. The programme will showcase Ripley’s trademark real and unusual stories, and comes as the brand marks its centenary this year. Created by Robert Ripley, the brand began as a popular newspaper panel that evolved into a variety of formats, including books and series. The first TV programme was hosted by Ripley and aired in 1949. A second series aired on ABC from 1982 to 1986, while a third animated show launched in 1999 on Fox. The most recent series was live-action and aired on TBS from 2000 to 2003. It was hosted by Lois & Clark actor Dean Cain. The new show will be shot on location at the Ripley Warehouse in Orlando, Florida, and will be global-facing in scope, curating stories from Baltimore to Brazil. Travel Channel’s reboot is to air this summer. The show is produced by Friday Night Tykes firm Texas Crew Productions. Executive producers For Texas Crew include Brad Bernstein, David Karabinas, Ron Bowman and Bruce Campbell. Daniel A. Schwartz is EP for Travel Channel.